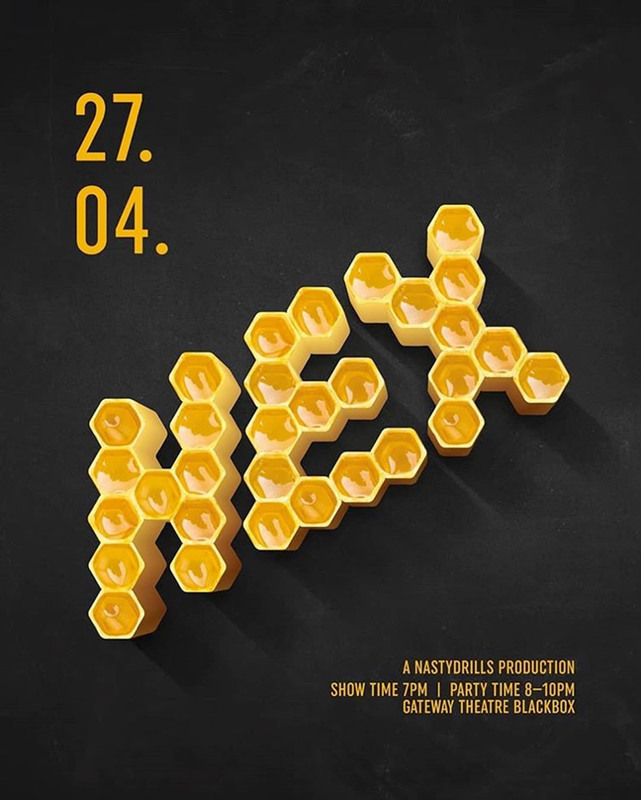 Our very first production happening on 27th April! Resembling the honeycomb, we will be showcasing our efforts that we have put into our students for the past year/s. This means a lot to us. We hope to see you guys there at our humble production brought to you by the 5 drillers Hanafi , Ryezal, Neo Ce Zheng, Robin Teh and Rahim. We are keeping it small because it's our first and we want our audience to experience this in a more close up feel. An hour of show, followed by 2 hours of party. Apart from just dance, we want to inspire people through music too. We hope to give ya all good music and dance the night away with us after our performance. The Angelina Tay School of Belly Dance presents “Tribes”, their 8th bellydance concert in support of the Lupus Association Singapore. Created with lots of love, the show unites different "tribes" with a common passion and a common belief to support the charity. “Tribes” is a celebration of dance, with different groups featuring different dance styles coming together in a special showcase with a shared mission to raise awareness for the lesser-known auto-immune disesase, Lupus, and the patient-led patient support charity, the Lupus Association Singapore. Tickets: Email schoolofbellydance@gmail.com to reserve tickets. It tells the story of Princess Vasanthavalli who has fallen deeply in love with Kutralanathar, the presiding deity of the temple in Kutralam. After hearing of his glory from her friends (sakhis), she dreams of him all the time and becomes inconsolable. Meanwhile, a gypsy woman (Kurathi) finds her way to the palace and through some astute observations wins over the pining Princess. She proceeds to “read” the Princess’ palm and foresees a grand wedding of the Princess and the one who has stolen her heart. The overjoyed Princess showers the kurathi with precious gifts. 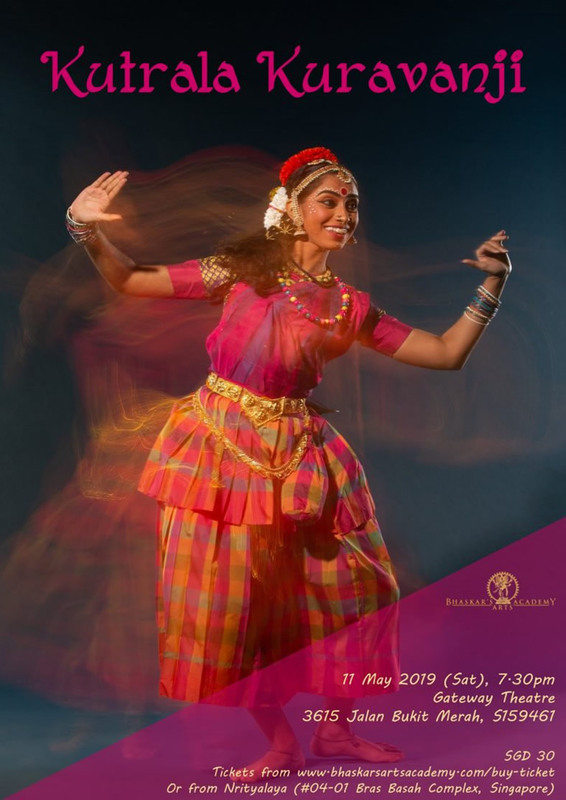 Kutrala Kuravanji is choreographed by resident choreographer Ambujah Thiru under the artistic direction of Santha Bhaskar. Set in a farm and surrounding fields, the story focuses on Peter’s brave attempt to save a hungry wolf from some hunters. The play will also feature some of Peter's animal friends who help in his adventure. This is an inclusive theatre production. The shows are relaxed performances and will have Audio Description provided. It is also accessible to wheelchair users. 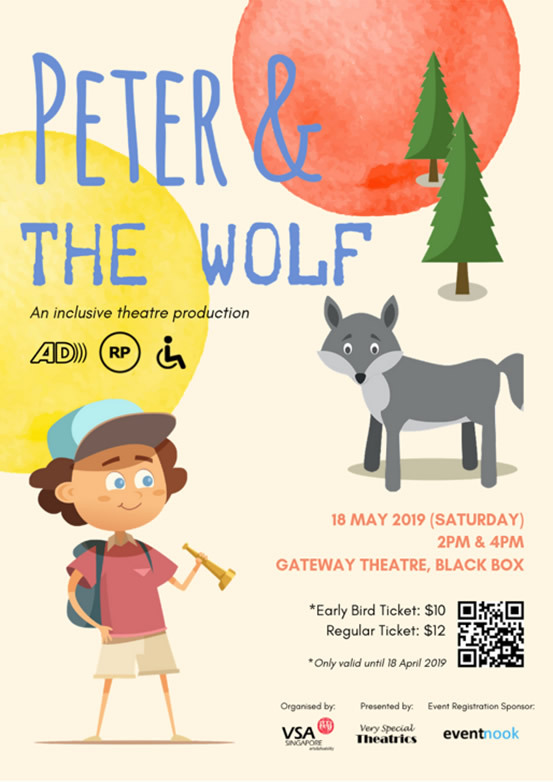 This production is organised by Very Special Arts Singapore Ltd (VSA), A charity dedicated to provide individuals with special needs access to the arts. VSA is affiliated to the National Council of Social Service in Singapore (NCSS) and VSA – The International Organization on Arts and Disability in United States. VSA was first launched in Singapore by Ambassador-at-large Professor Tommy Koh on 27 September 1993. You've seen them. You've heard them. You've touched them. Now meet them, live in person. Join TRDOco once again as we journey into the social media realm to connect with the generation's top social media applications - in human forms. 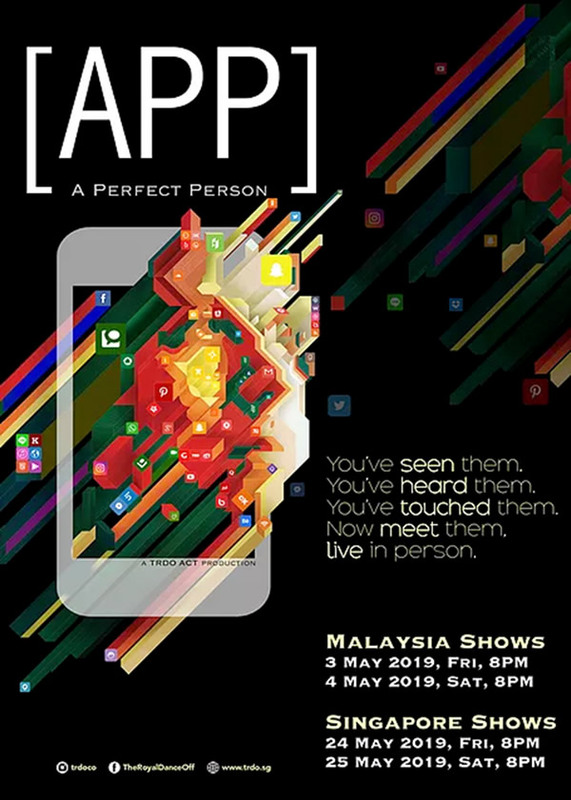 In this immersive dance experience, join us for a good laugh while you ponder upon the question if social media was a person, how would he/she feel and would they be anything like the “perfect people” who use them? 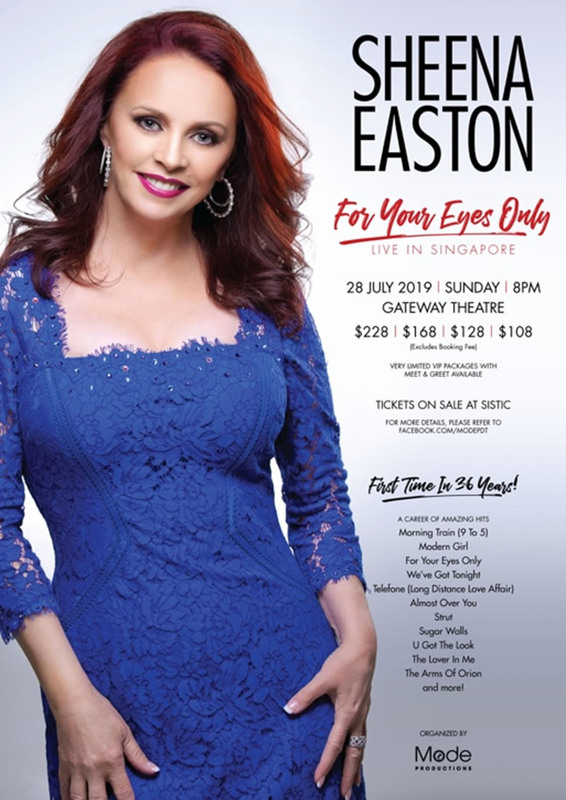 For the first time in over 30 years, Grammy award winner & pop icon SHEENA EASTON struts to Singapore! An intimate concert, this long awaited show will feature the familiar Sheena Easton top hits - from her breakout disco-pop “Morning Train”, “Modern Girl”, emotional torch ballads “Almost Over You”, “You Could Have Been With Me”, new wave synth pop “Telefone (Long distance love affair)”, country inspired duet “We’ve Got Tonight” (with Kenny Rogers), sassy funk era hits with Prince – “Strut”, “Sugar Walls”, “U Got The Look”, “The Arms of Orion”, R&B dance chart topping days – “The Lover In Me”, “What Comes Naturally”, and of course, her signature Oscar nominated James Bond theme “For Your Eyes Only”. Her hit list with legendary producers, David Foster, Babyface, Prince & Nile Rodgers just goes on and on.